Advance tickets for this show are no longer available. There are still limited tickets available at the box office. DJ Amen is one of the West Coast's hottest DJ's. He started as one of the first mixers on a local Hip-Hop station where he grew up in the Northern Bay Area and can now be heard on Real 92.3 in Los Angeles 7 days a week as well as on San Francisco's 106KMEL. As if that's not enough, you can also catch him rocking the hottest clubs, concerts, stadiums and arenas in California as an official in game DJ for the San Francisco 49ers and Sacramento Kings. With a knack for discovering hot new talent, building influential brands and always being on the cutting edge, he has been instrumental in the resurgence of West Coast Hip-Hop in recent years (he has been acknowledged as the creator of the Young California platform). His most successful collaboration to date is his "BLESSED" clothing line which has been spotted on the likes of Diddy, Future, Dj Khaled and 50 Cent. 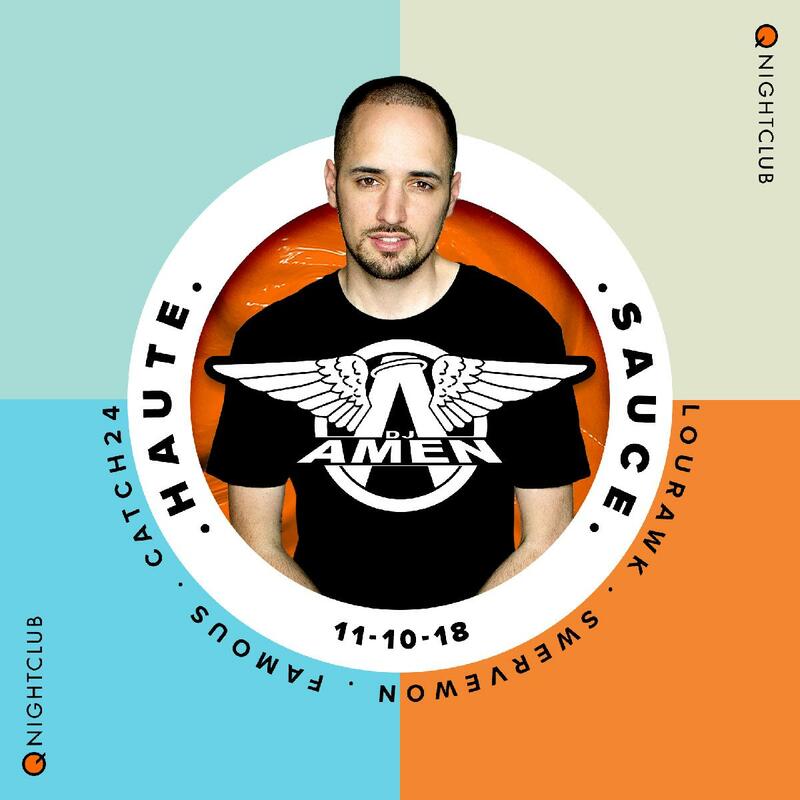 Haute Sauce is Seattle's home for Hip Hop and dance music on Saturday nights, with performances from artists ranging from Cam'ron to Metro Boomin to Benzi.